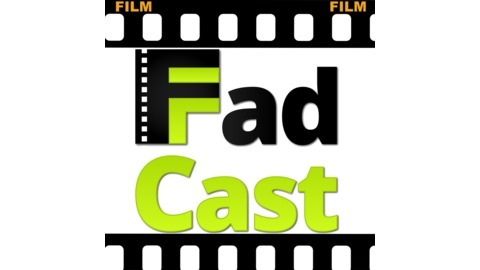 The FadCast is the podcast representing Film Fad (filmfad.com). Every week we cover current events and elaborate upon film history and fads and trends associated with a particular film or film genre. 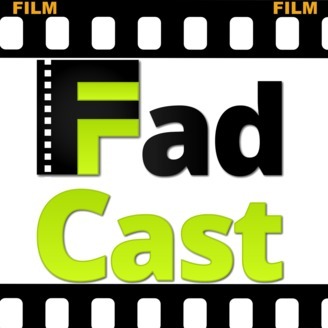 "Brave New Jersey" director Jody Lambert joins FadCast to talk what would happen if martians invade Jersey and funny ways people cope in the wake of a hoax. We dissect Lambert's production from working with an A-List cast ranging from Anna Camp ("Pitch Perfect") to Tony Hale ("VEEP"), to jokes and comic bits that got left on the cutting room floor and why. But first, we tease our list for the Top 5 Least Charismatic A-List Actors In Hollywood and Eric's Guide To "The Planet Of The Apes" for our SPEED ROUND! Eric’s Guide To Watching the ‘Planet of the Apes’ Series We happen to catch the original “Planet of the Apes” on TV. Afterwards, we decided to pick up the other films. Over the course of the following weekends we slowly bought the other movies. So with the new film currently in theaters I thought it may be fun to do another one of these ranking guide articles to celebrate. We have a lot of films to get through so let’s get started. Click LINK ABOVE for the full story! 145: What's So Great About Jenji Kohan? 144: Is Tom Cruise A Good Or Bad Actor?